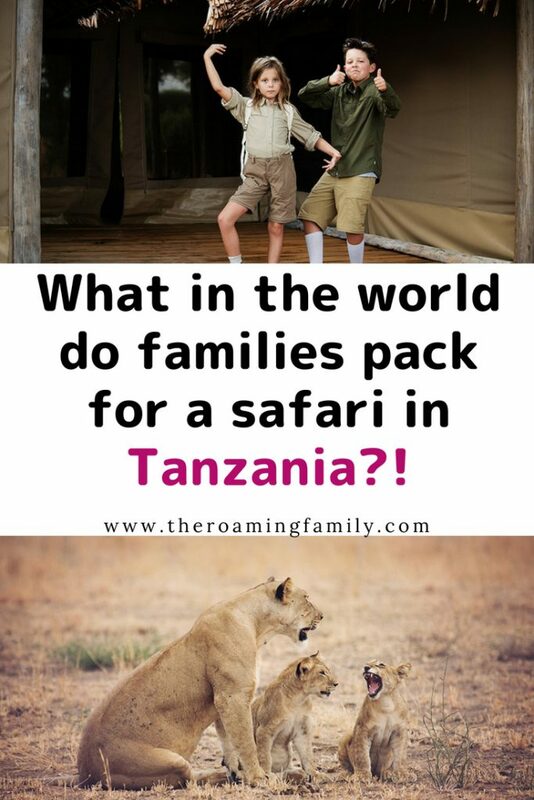 Planning a family friendly Tanzanian safari took a long time for our family. We really wanted to make sure everything was perfect and went smoothly. The planning stage took a little over a year. But nothing could prepare me for the organization it required when it came to packing! 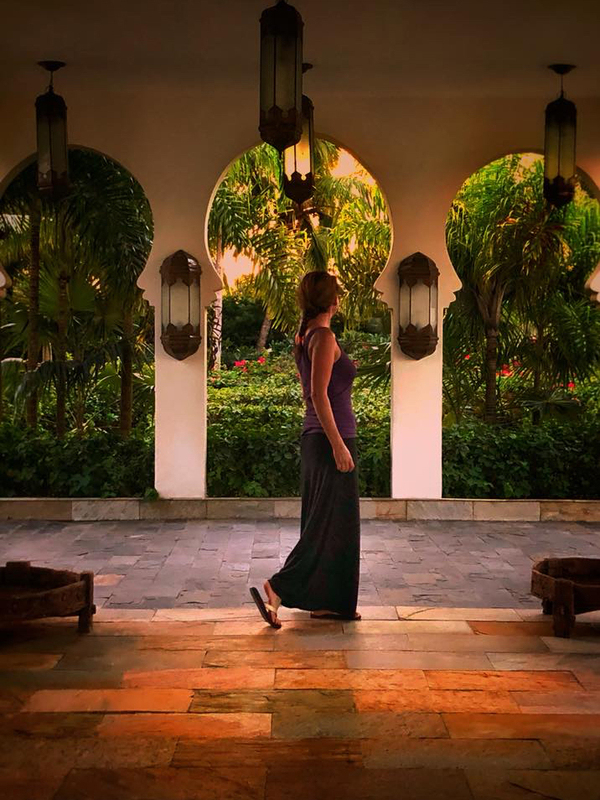 I looked around for a safari packing list for Tanzania and found a lot on the web. 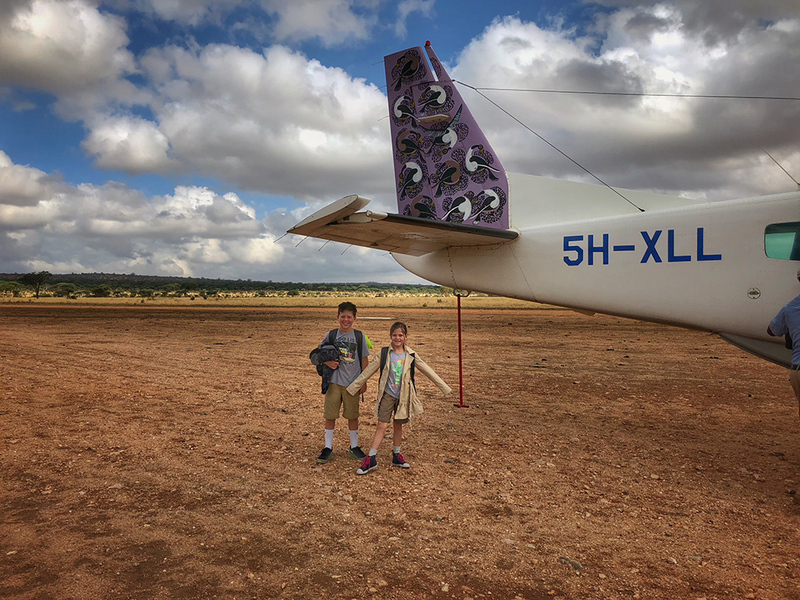 After experiencing the safari firsthand, I can now tell people exactly what they need for a Tanzanian safari (with kids!). A safari packing list is no easy feat because of weight limits and size limits. 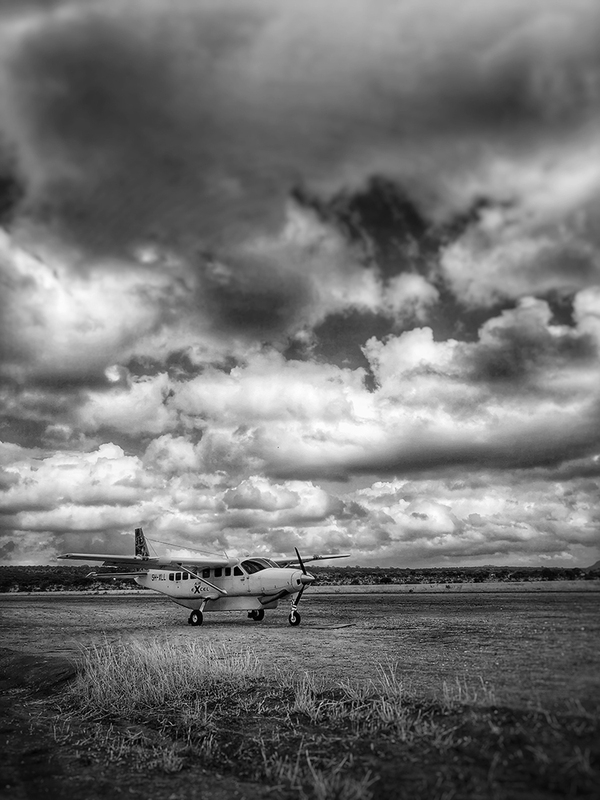 If you’re doing a safari that involves two or more camps, chances are you are taking a charter flight between camps. I highly recommend doing more than one camp if you are embarking on a safari. If you’re going to fly all the way to Tanzania, why only see one part? 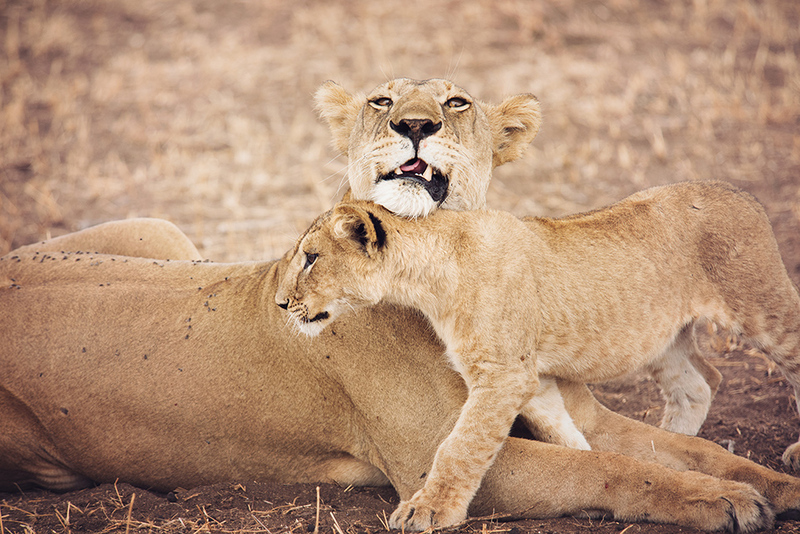 A true Tanzanian safari should involve two to three different camps and areas of the country. 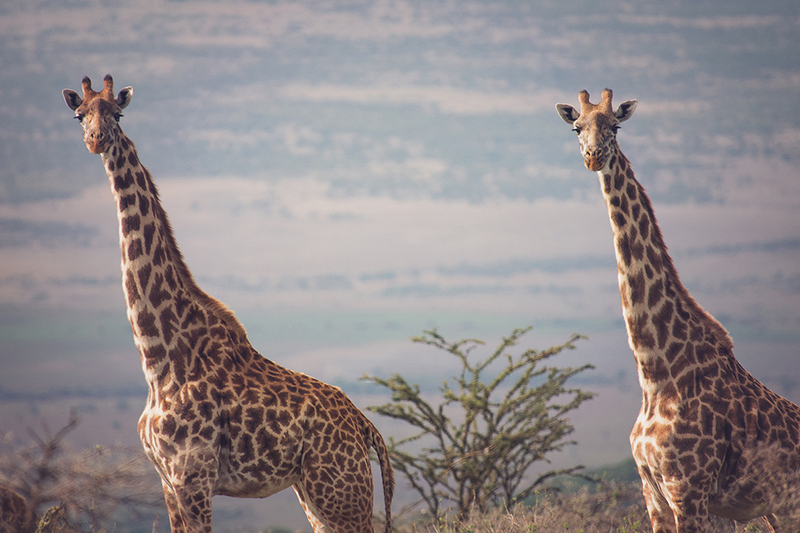 On our safari, we visited Tarangire, Serengeti and Ngorongoro Crater. All completely different ecosystems, involving two flights and different types of clothing. To top if off, we took a carter flight to Zanzibar after our safari, making packing even more complicated! Charter flights – and other types of transportation – are fairly strict about the size of your luggage. Why? Charter flights are very small (if you’re claustrophobic, prepare yourself!) and the door to the luggage area is tiny. Luggage weight needs to be between 22-44 lbs, depending on what country you are visiting. For Tanzania in particular, the general weight limit is around 33 lbs, including hand luggage (daypack, purse, etc.) In addition to weight, your bags need to be somewhere around 25x12x10 inches large. In addition to that, in most cases, your luggage needs to be soft sided. Mind you, this doesn’t mean it needs to be soft and duffle bag-like on all sides, but it does need to be somewhat squishible. For Tanzania,a soft sided suitcase with wheels is ok, but make sure it’s not a totally hard suitcase. Definitely check with your travel agent or tour operator to make sure your luggage is acceptable. We brought the Eagle Creek EC Lync System 22. It’s a great bag that expands well, holds just enough and has removable wheels and handles. 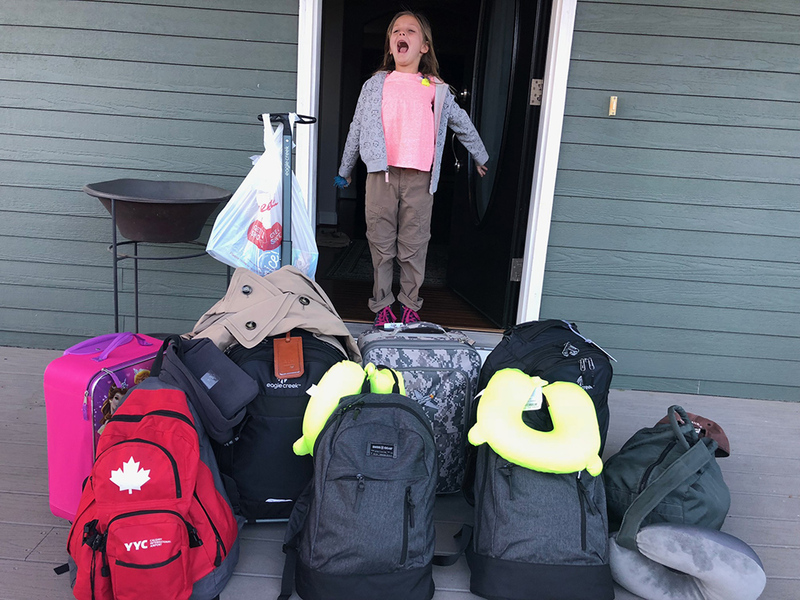 When it first arrived, we though it looked really small, but then we remembered that laundry is included in most decent safari camps, so the amount of clothes you need to bring is different than the typical trip. This is all we brought for 2 weeks in Tanzania and Zanzibar. One small suitcase each, one small dayback/carryon, neck rests for sleeping and heavy raincoats. The African continent isn’t exactly around the corner….even for people who live on the continent (did you know the flight time from Ivory Coast to Tanzania is 6 hours, assuming you don’t have a layover?). 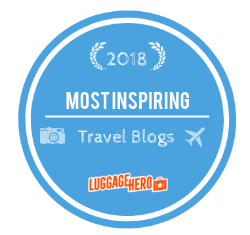 With long flight times, travelers really have to think about what they pack in their suitcase and what they pack in their carryon. I always prepare for the worst and hope for the best. In other words, I always pack an outfit in my carry-on just in case my luggage doesn’t make it. 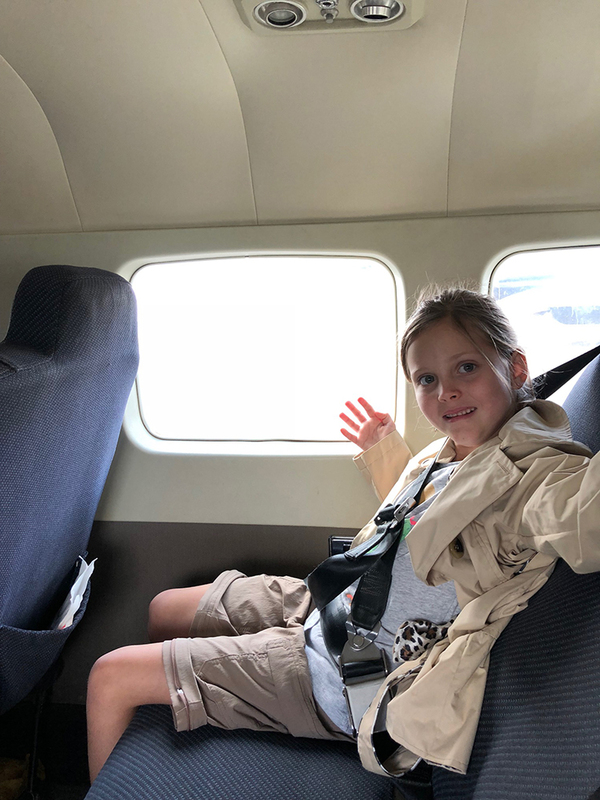 Imagine taking a flight from Denver to Ethiopia, then on to Kilimanjaro International Airport in Tanzania and not having your clothes for a day. If your bags don’t make it, a legitimate tour company will help you track them down and get your luggage to you, but make sure you have an outfit to last you a day or so. Not a ton of space on these flights! Benydryl or other allergy med. Bandaids, bug bite stick, pain reliever, extra saline, eye drops. The kiddos were layered. Zip off pants, t-shirt and long sleeve button down over the t-shirts. A safari packing list for Tanzania takes some time and organization. If you’re going somewhere before or after your safari, and must being other clothes, consider storing your extra luggage somewhere or sending it ahead of time. Luggage Free is a great company that enables you to send some luggage to your pre- or post-safari extension with minimal stress. When it comes to your clothes, bring clothes that are easy to wash and dry quickly. 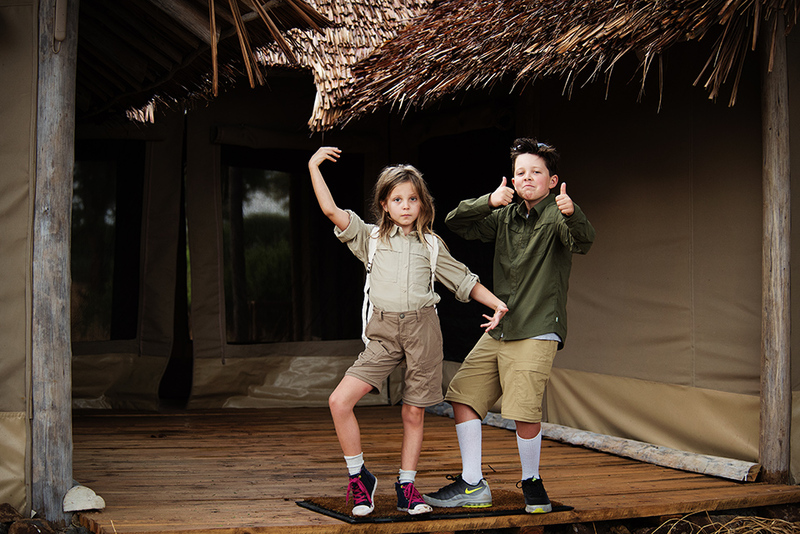 While laundry services are usually available, driers aren’t super common at tented camps and sometimes your clothes will come back slightly damp, depending on how much time you have before moving on to your next camp. Casual clothes are best. Preferably in khaki or neutral colors. Camouflage is totally forbidden and bright colors often distract the animals. And again, bringing clothes to layer is key. When it comes to saving space, bring as many small bottles of things as you can – lotions, soap and shampoo will usually be provided. Roll your clothes tightly to take advantage of as much space as possible in your bags. I often find that putting certain clothes in space bags or zip locks and pressing the air out really helps with space. Finally, binoculars are very helpful to have. In most parks, driving “off road” is forbidden and having a decent pair of binoculars really helps if a jaguar is in a tree far off the road. We had one pair for out whole family and our guide had one really great pair, so we were covered, but if you have more than 6 people, consider bringing a couple of pair at least. Once we reached Zanzibar, it was so hot, I barely needed clothes at all! 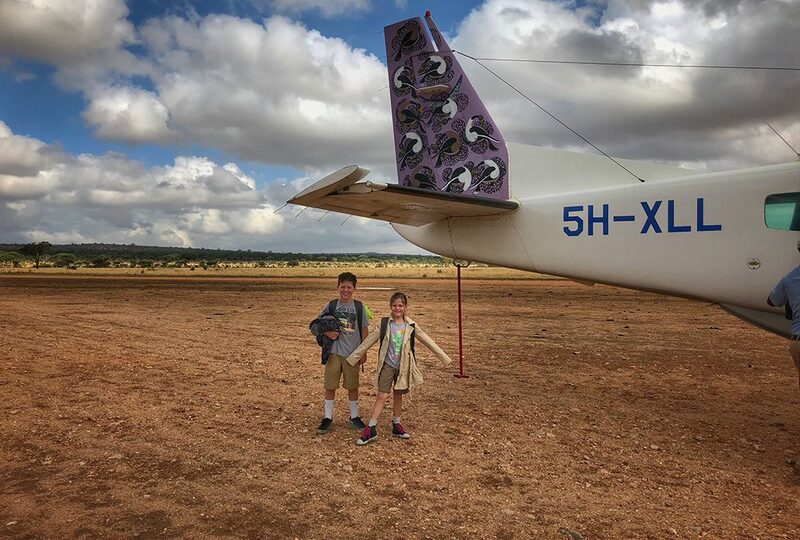 A Tanzanian safari with your kids will, hands down, be one of the best experiences of your life! And, although daunting, the packing really isn’t too bad once you really start organizing your thoughts. I feel like I stressed beyond reason about packing, but once I got there, it really didn’t matter that I forgot one of my sundresses. I was too enthralled with everything I was was seeing! And the kids didn’t ask for “toys” at all! Which, frankly, was a welcome relief from day to day life! 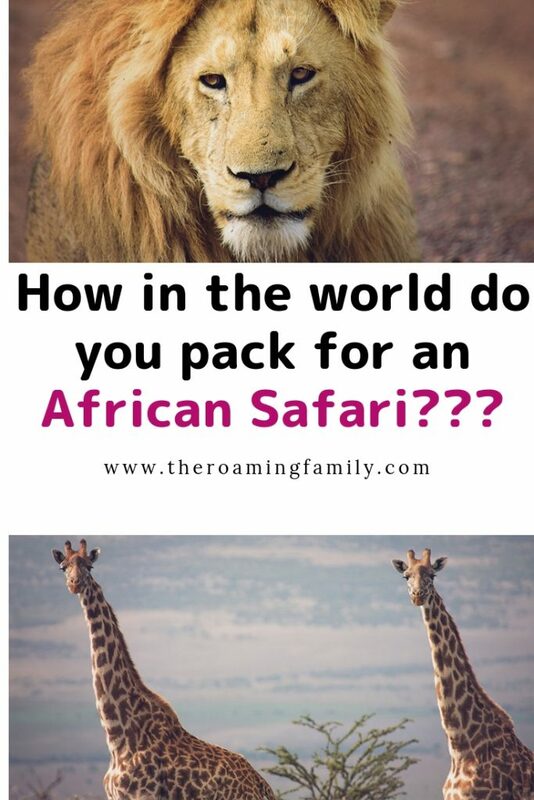 Need help planning a safari? I’m here to help. 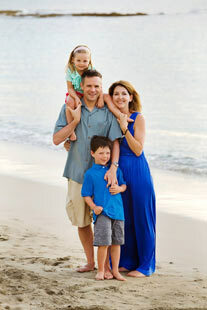 I help couples and families all over the world with trips to North, Central and South America, Africa, Europe and beyond. Contact me here to get started!